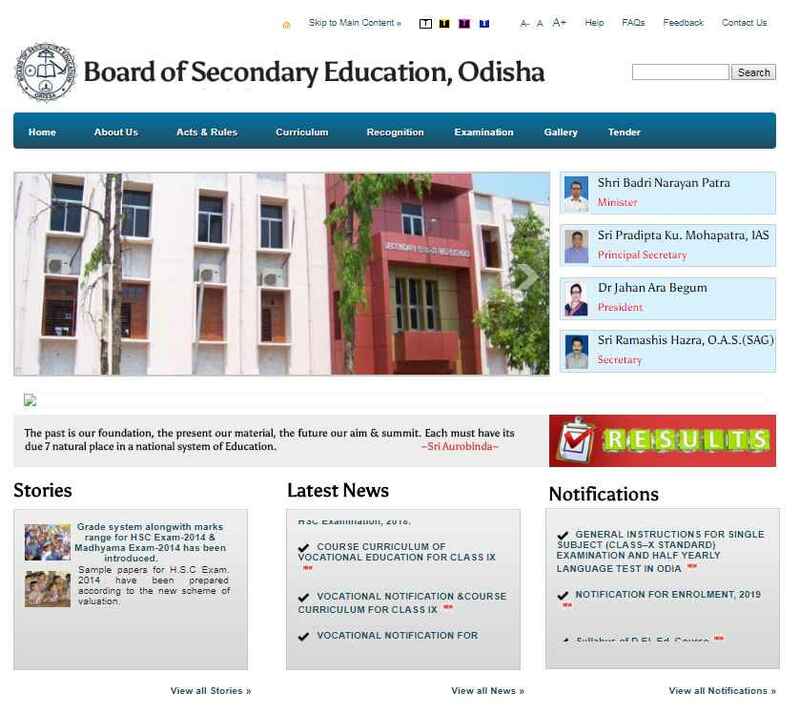 I am 10th student of Board of Secondary Education (BSE), Odisha and already given the board exam searching for the result. 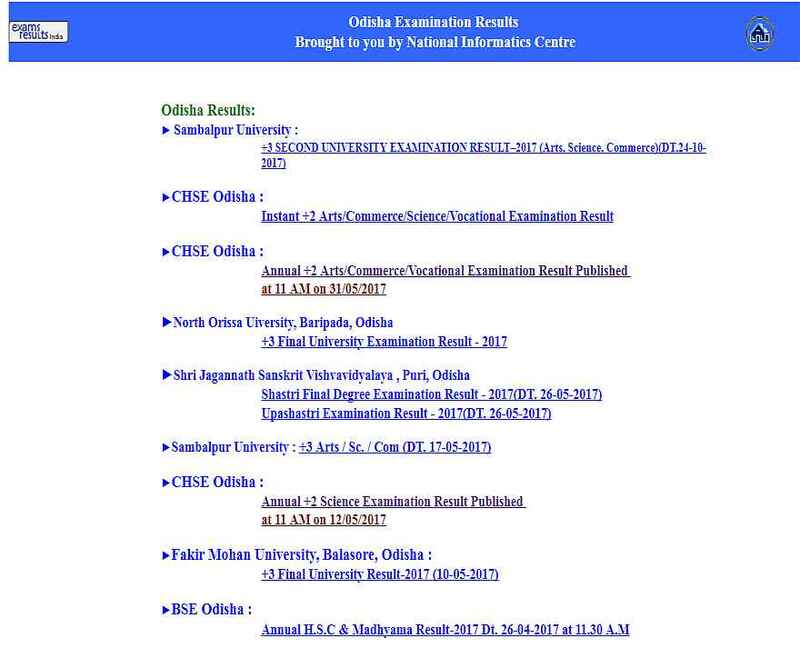 Will you please provide complete process how to check the Board of Secondary Education (BSE), Odisha so I get to know result status? 2 In the bottom you get examination panel. 4 You will get list of result announced. 5 Find and select the link for which you want result. 6 Proceed accordingly to know your result. PBX Telephones: 2415460, 2415428, 2415429, 2415439, 2414927, 2414928, 2413305, 2413306, 2412387, 2412388, 2412059, 2411657.